Read 20 customer reviews about Wheel & Tire Cleaning Supplies that have an average rating of 4.5 to find out what product is best for your vehicle. 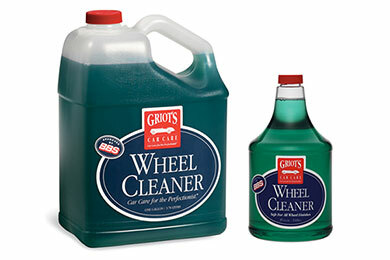 Griot has some good products. Reference # 759-601-938 © 2000-2019 AutoAnything, Inc.